Sliema president Keith Perry (left) with new coach Stefano Maccoppi. Sliema Wanderers have appointed Stefano Maccoppi as their new first-team coach, the Premier League have announced. Maccoppi takes over the reins at the Wanderers following the departure of John Buttigieg last month and has agreed to stay at the club at the end of the season, with an option of extending his partnership with the Wanderers. The Blues had been under the charge of Ivan Woods for the last two weeks and could only manage two identical 1-1 draws against Gżira United and St Andrews respectively. In a statement, the Wanderers said that Maccoppi boasts vast experience at high level both as a player and coach. During his playing career Maccoppi was on the books of Como, Ancona, Bari and Piacenza. At the end of his playing career he moved into the technical section where he filled the role of head coach, club adviso and selector with various clubs, namely Sampdoria, Spezia, AlbinoLeffe and Cremonese. He also worked outside Italy where he had roles in Switzerland with Neuchatel Xamax, Servette and Sion. 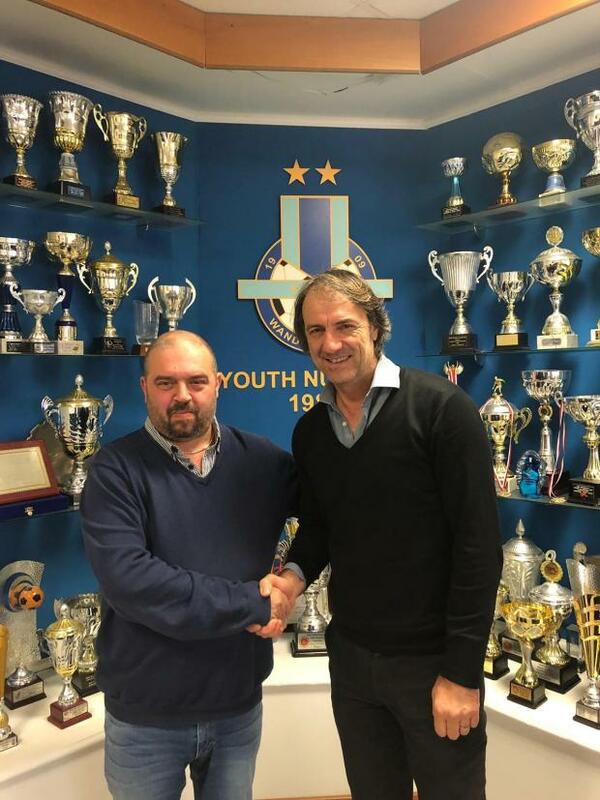 "Sliema Wanderers FC would like to wish coach Stefano Maccoppi all the best of luck in his new venture with our beloved club, together with assistant coach Ivan Woods."